If you have a great product idea but you are asking yourself WHERE DO I START? You found the right place. All inventors find themselves in this same place: you need help! 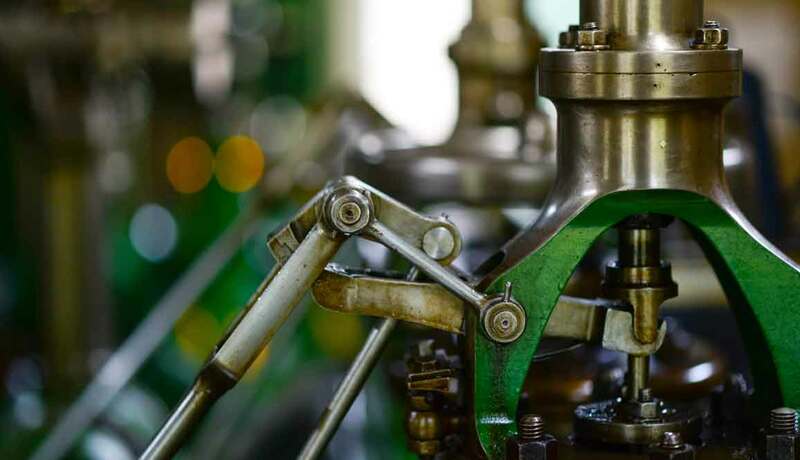 Our professionals have helped thousands of inventors and startup businesses. Below are the phases of new product development. Start by figuring out where you are in this process. We can help you at any stage, from initial steps to final product. The most important thing you need to have before you start is a clear idea of what your product can do, what it’s for, and who it’s for. Documenting all the features and details of the idea is a great way to start. You can write down your description, jot down bullet points on a sketch, or make lots of doodles to show what your idea is. 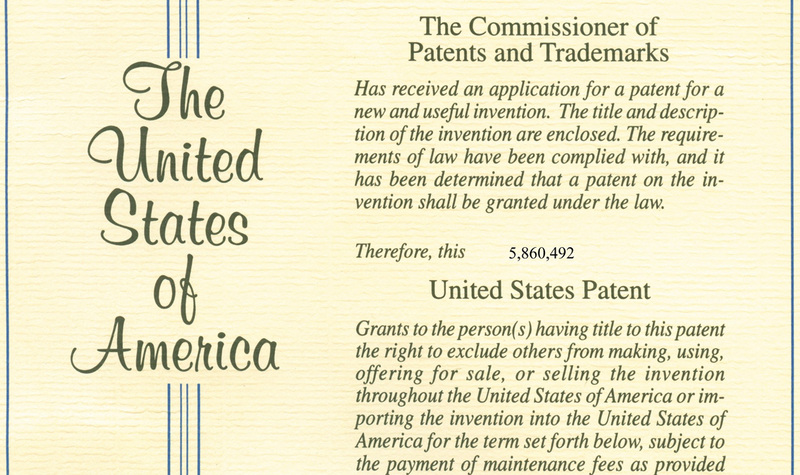 If your idea complies with the 3 rules of patenting–novel, useful, and not obvious–then you can go ahead and patent. 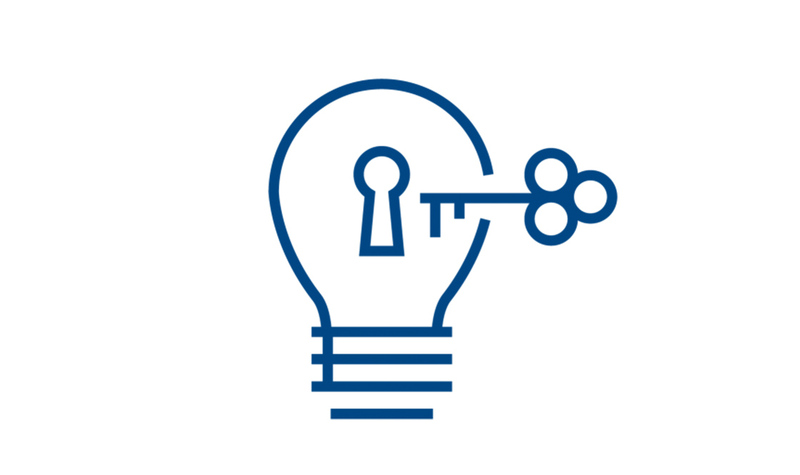 We can help you determine the patentability of your idea and create the patent description, drawings, and numbering. Our team of industrial designers will work on the initial concepts of your idea and help with any type of presentations you many need. 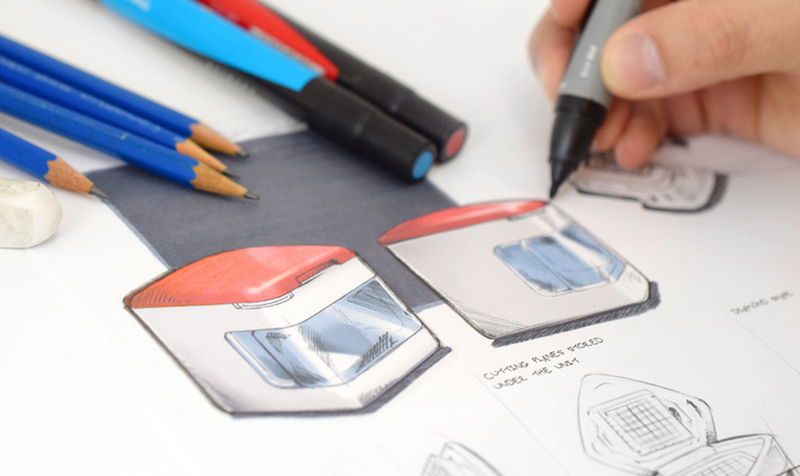 Sketches, renderings, animations, technical drawings and detailed drawings. If you are in need of a functioning prototype, whether for marketing material, a presentation, or a pitch, we can 3D print the product in a 1:1 scale, with all moving parts functioning. 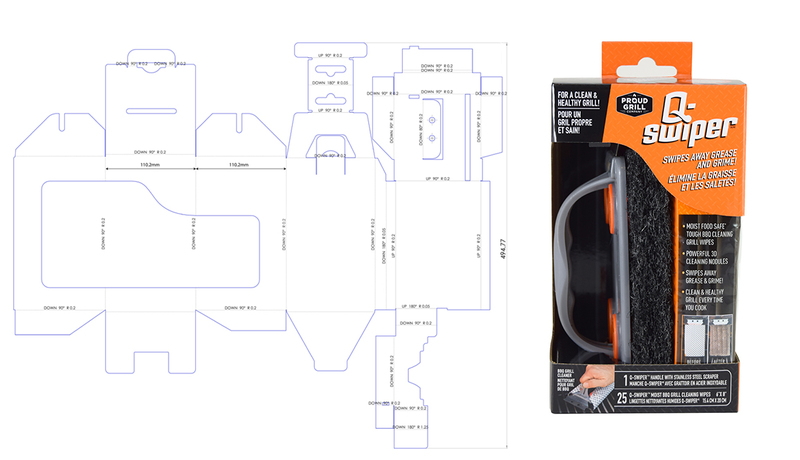 Packaging is essential to your idea, in some cases packaging can even complete a sale. Whether it’s made of cardboard, paper, plastic or a mix. 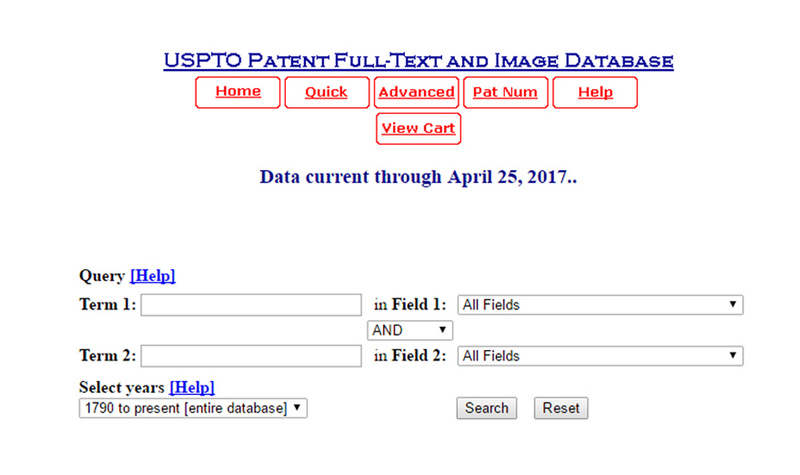 A patent search will tell you what is out there, already patented and similar to your idea. If you don’t search ahead of time to see if your invention already exists, you may end up wasting your time and money on the entire project. Check out any similar products that exist in the marketplace. What similarities do these inventions have in common with your idea? Where do they sell? What can you use from existing products to enhance your idea is extremely valuable. Take advantage of the information out there and use it! 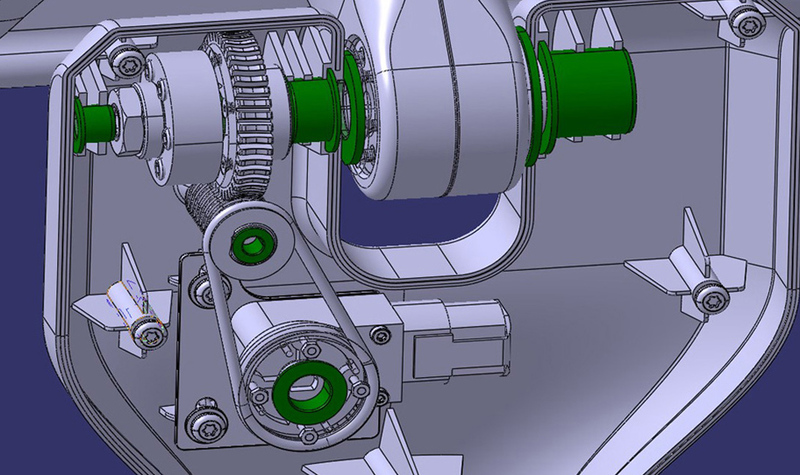 With experience in product design our mechanical engineers will help you define the details of how your idea will work and be manufactured. 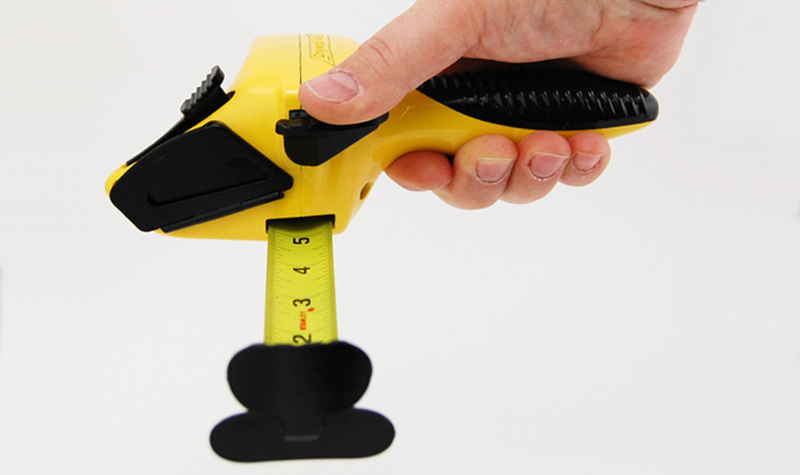 Our team of product designers will make sure your idea is designed with manufacturing in mind. We design for large volumes, having materials and tooling in mind from start to finish. 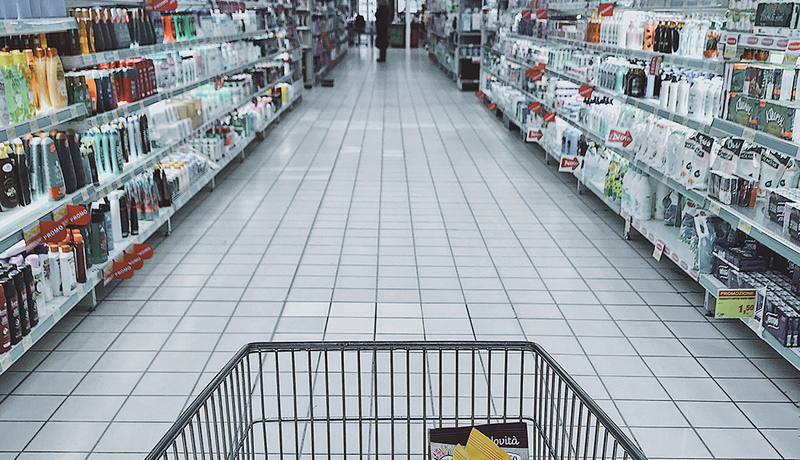 Whether you want to sell individual units online or take your product to a retail store or large corporation, every step is important. If you have a new product idea but you don’t know where to start this step by step guide shows you where you can begin and how you can succeed. Give us a call for a free consultation.